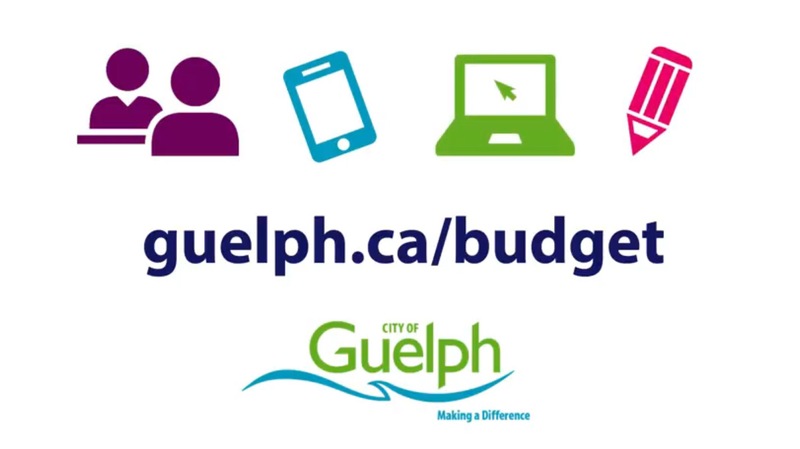 New #GuelphBudget VIDEO! It’s Your City -It’s Your Money – #Guelph! 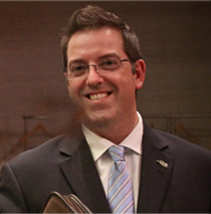 Please check out this short VIDEO introduction to kick off our budget season! I want to hear from you! Leave feedback! Most of the web site is not ready for us to comment on so not sure where you found the place that we can voice our opinions. Please let me know where it is. The main video was more promotional rather then give citizens the place to comment. When the meat of the budget is posted with some real issues then we will have our say I presume and hopefully with guidance on where to do it.